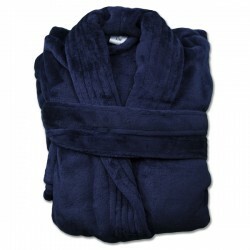 We have a wide range high quality super soft plush bathrobes for all ages. 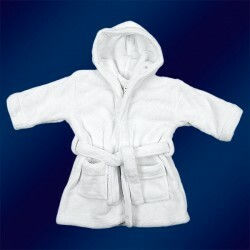 Sizes available from 0-6 months right up to adult sizes in a wide variety of colours. 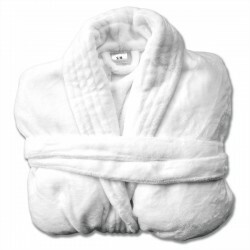 Ideal for personalisation.